BBR, the Mazda MX-5 tuning specialist, and made a new tuning pack making the latest generation. 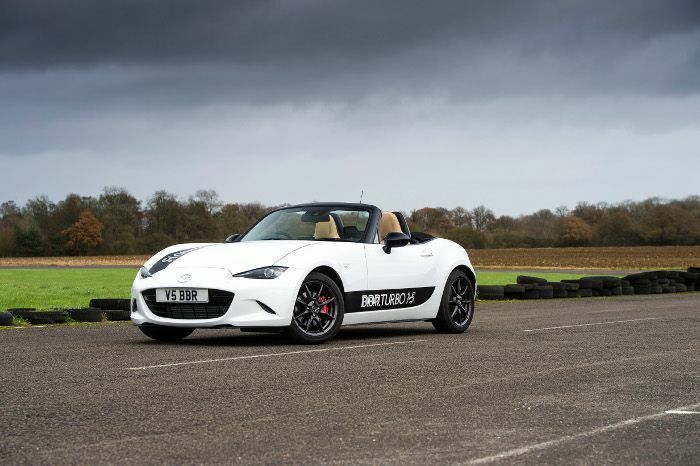 Following the success of BBR’s innovative and exciting ‘Stage One’ turbo conversion for the 2.0-litre variants of the 2015 MY onwards ‘ND’ MX-5, the Brackley based Mazda tuning legend has re-engineered the upgrade to enable its installation onto the 1.5-litre powered versions of these ever-popular sports cars, where it provides a significant performance boost. Designed for easy installation without requiring mechanical alterations onto the 1498cc SKYACTIV-G engine, the BBR Stage 1 turbocharger upgrade raises peak power to an impressive 210 bhp, 81 bhp more than the quoted standard output. Equally important is the spread of power – more than 150 bhp is available from 4000rpm all the way to the 7750rpm limiter. 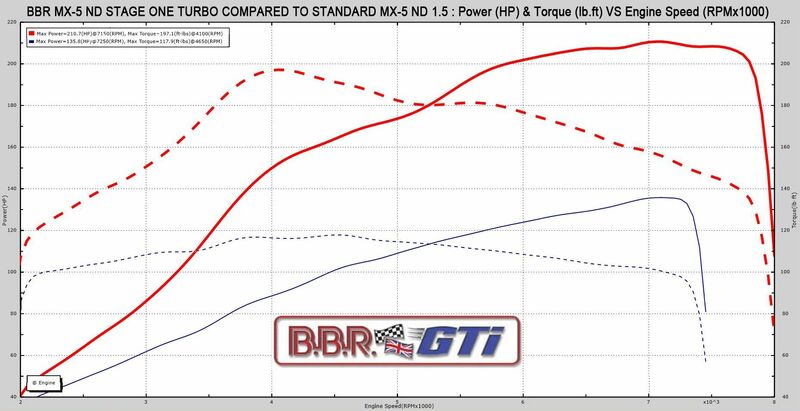 For greater power, more torque is coming of the 197 lb.ft of torque (86lb.ft more than stock), which arrives at just 4150rpm, with over 150lb.ft on tap from 3000rpm to just under 7000rpm – an immense spread of performance that transforms the 1.5-litre MX-5 driving experience for the better, irrespective of road or track conditions. “BBR’s early development work proved Mazda has done a great job with the 1.5-litre SKYACTIV-G engine, so power gains beyond remapping without forced induction and considerable effort are likely to be negligible,” explains BBR GTi Ltd Managing Director, Neil McKay. Accordingly, one of the key elements of BBR’s Stage 1 turbo upgrade is the adoption of BBR’s exclusive twin-scroll TSX28-67R turbocharger, which has been specially selected to match to the different characteristics of the 1.5-litre SKYACTIV-G engine. 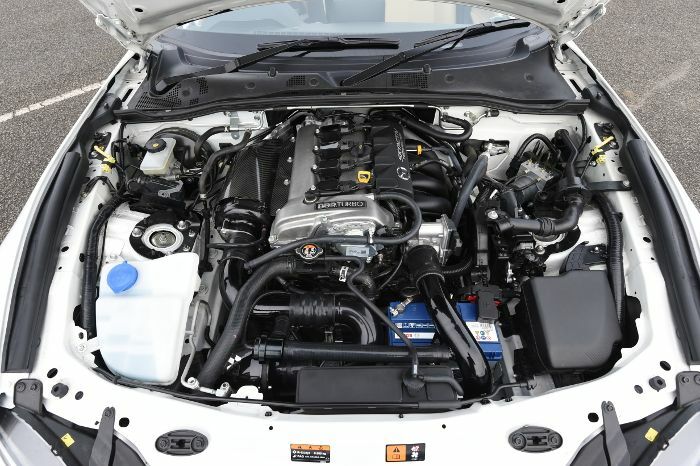 “BBR’s decision to use the twin-scroll turbo technology has been validated by the positive media and market feedback on the initial conversion for the 2.0-litre ND models,” McKay continues. A BBR Stage One Package in detail, included the exclusive TSX28-67R twin-scroll turbocharger, which is a bespoke BBR designed cast-iron twin-scroll manifold, whilst air charge temperatures are controlled by a front-mounted air to air intercooler, which is easily installed without bodywork alterations. Similarly, the boost hoses and replacement battery tray are all finished in a factory style black and a high-flow K&N induction system is discretely positioned as befits BBR’s target client base of brand new and nearly new Mazda MX-5 ND owners. 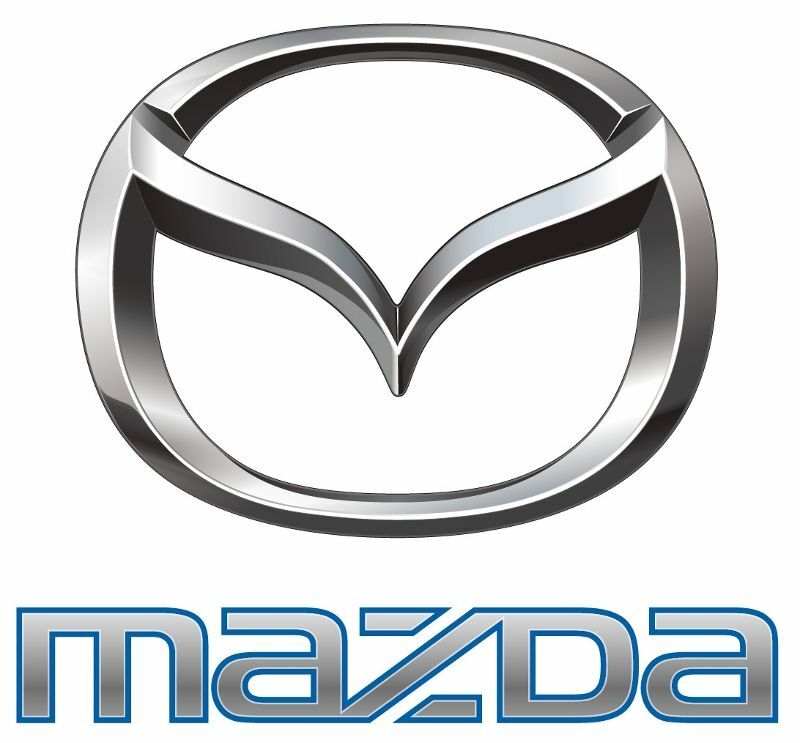 Electronically, the Stage 1 turbo upgrade equipped car benefits from BBR’s renowned Starchip / EcuTek RaceRom ECU software package, which includes revised fuel, ignition and boost calibration designed to optimise driveability and performance across the rev range, whilst retaining all Mazda’s OEM fail safes. 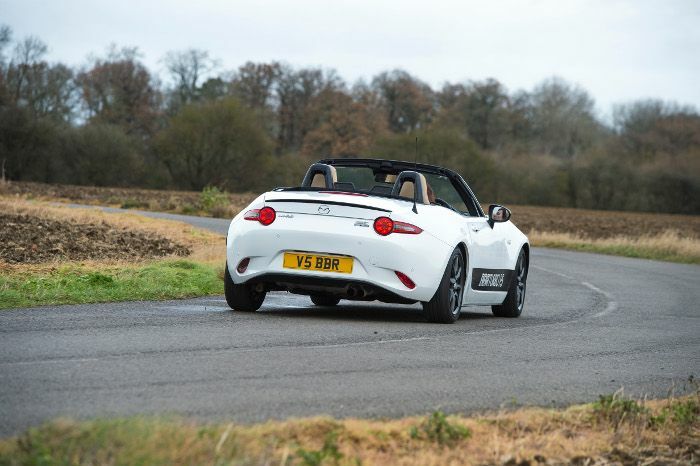 Available now, the new BBR Stage One package for the MX-5 ND model, and the price at £4995.00 including ‘drive in, drive out’ installation at BBR’s Brackley premises by its qualified technicians and dyno power graph (A DIY version, including all hardware and software is also available priced at £4395.00.) 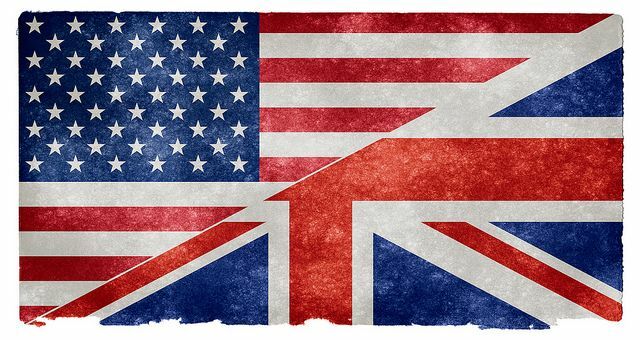 For complete peace of mind BBR offers 12 to 36-month extendable warranty packages for Stage 1 customers.